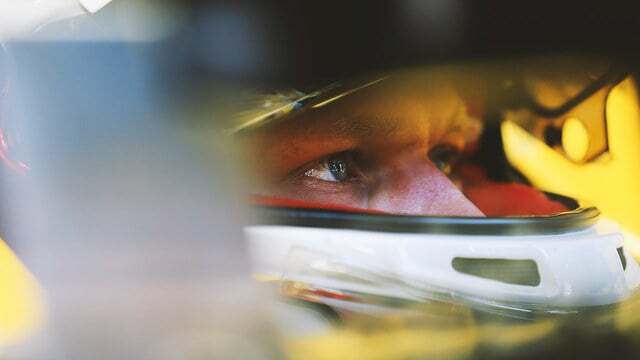 The FIA have given Magnussen permission to race in the Italian Grand Prix, as the Danish driver passed all the medical tests required. The Renault driver was involved in a high-speed crash in Spa, hitting the barriers heavily at the top of Eau Rouge. He escaped from the crash remarkably unscathed, although did limp away from the car and was later taken to hospital for checks.